An appeals board is expected to rule later this month on a dispute at the German-Austrian border. 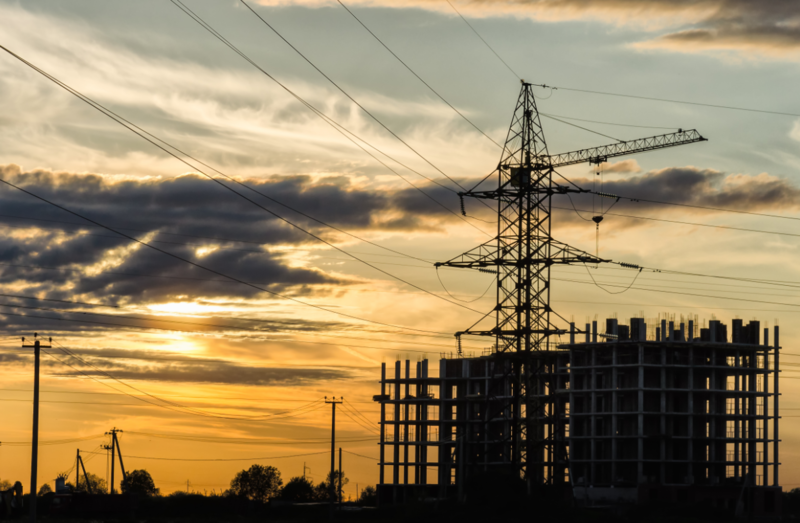 What is at stake is the future of Europe’s largest area of uniform electricity prices – an issue that raises questions about the fundamental design of the EU’s internal energy market. The EU regulatory authority ACER decreed in November that the integrated electricity market comprising Austria, Germany and Luxembourg must be split. The power lines between Austria and Germany cannot handle the volume of electricity being traded across the border, it said. Austria’s market regulator, E-Control, has furiously disputed this and petitioned ACER’s appeals board, which is due to rule by 17 March. Europe’s electricity market is divided up into a patchwork of such markets, or “bidding zones”, within which there is theoretically no limit on how much electricity traded from one place to another at a uniform price. But physical reality does not always live up to the demands of EU market designers. “If there is one industry in Europe that respects free movement, it’s electricity, which goes wherever it wants,” as one wag put it at a meeting of regulation specialists in Brussels last month. 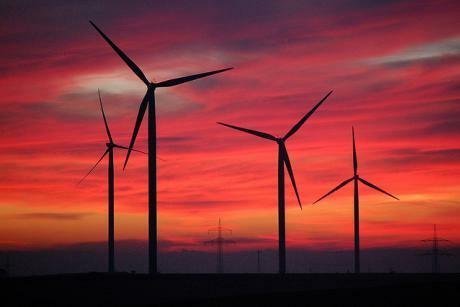 A prime example is when wind farms in northern Germany pump out cheap megawatts and consumers in southern Germany and Austria snap them up in spot trading. With insufficient grid infrastructure to link supply with demand, the electric current seeks the path of least resistance. The result is a “loop flow”, in this case, a picturesque detour through the grids of Germany’s eastern neighbours, Poland and the Czech Republic. ACER reckons that 59% of the power traded between Germany and Austria does not actually cross the border between the two countries. At best, loop flows disrupt trading by hogging transmission capacity between other zones, at worst they can destabilise the grid and even lead to blackouts. Complaints from Poland, the Czech Republic, Slovakia and Hungary have culminated in the current stand-off between Austria and the regulators. Even if ACER’s board of appeal upholds the agency’s decision to enforce a split at the Austria-Germany border, the underlying problem will not go away. EU Climate Action and Energy Commissioner Miguel Arias Cañete has said that “any decision on a bidding zone border between Germany and Austria cannot replace addressing significant internal congestion inside the German system”. “Economically, splitting the bidding zone [within Germany] makes a lot of sense, and it should have been done long ago,” said Georg Zachmann, a senior fellow at the think tank Bruegel. Several European countries already have more than one zone. Norway’s market comprises five zones, Denmark’s two, while Italy has six. The Commission itself ordered a split of the Swedish market into four zones in 2011 following a competition probe. In a 2015 report, the International Energy Agency perceived a process under way in Europe “to introduce more bidding zones leading to a higher resolution in the geographic representation of the electricity system used by electricity markets”. If European Union leaders don’t believe markets can work, then there’s no point having a carbon price to encourage renewable energies. And the energy market will always be “orchestrated” by national governments keeping fossil fuels subsidised, says Hans Ten Berge. The European Commission’s energy directorate appears to be having none of that, however. “We fully believe in network investments, and, yes, we believe network investments will be necessary,” said Jan Papsch, a policy officer at DG Energy. “That’s why we have the TEN-E regulation and the PCI framework. We are spending a lot of European money on this, and of course, there’s a lot more money spent at the national level,” he said at a solar power conference last week (7 March). In fact, the European Commission has €5.5 billion from its Connecting Europe Facility for energy Projects of Common Interest between 2014 and 2020. In February, member states approved the EU executive’s latest decision to disburse €707 million in subsidies to 18 projects, including €40 million for 700 kilometres of high-voltage cables linking northern and southern Germany, known as SuedLink. However, the EU’s €40 million is a drop in the ocean compared to the expected cost of the largest infrastructure project so far in Germany’s Energiewende. 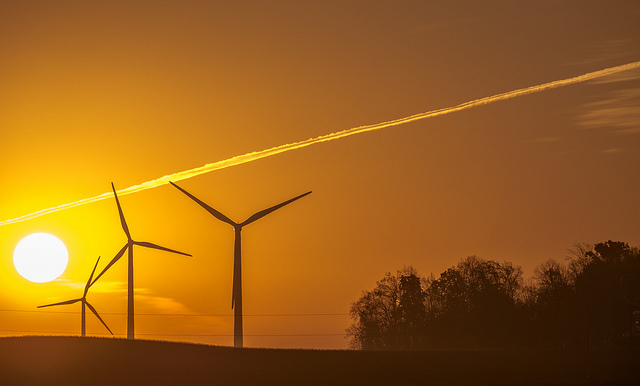 2014 was a successful year for Germany’s Energiewende green energy project, with a study stating that for the first time, renewables led power production in Germany. EURACTIV Germany reports. 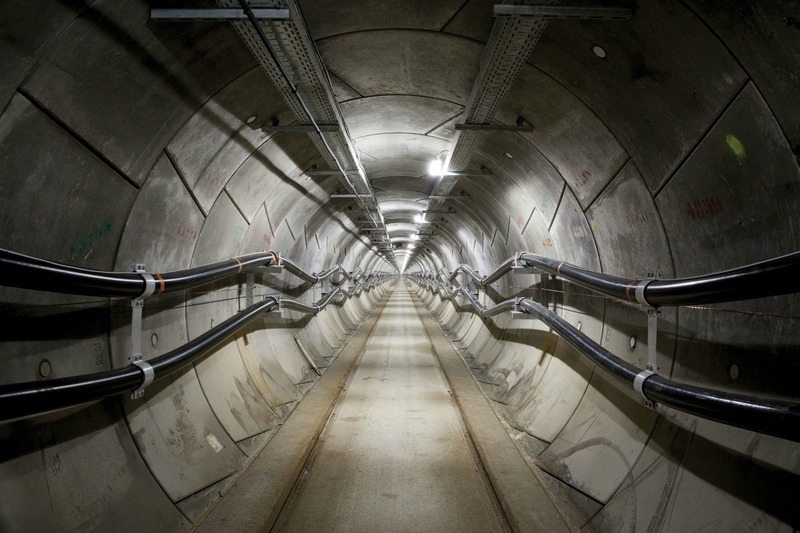 SuedLink’s budget forecast reportedly trebled last year to €10 billion – not least because, in the face of ferocious public opposition along the planned route, the German government has insisted the mighty four-gigawatt line be buried underground. Germany’s regulator BNetzA announced last week (8 March) that it had received network plans for the high voltage line and another, 2 GW line into Bavaria called SuedOstLink, which will both now be subject to a public consultation, and are not expected to be completed until 2025. For Zachmann, it would make more sense to produce power in Bavaria, but the current set-up encourages an inefficient distribution of generation capacity, he said. “If all the wind is at the North Sea, then everyone installs their turbines there because they will get the same price as they would in southern Germany, where the demand is,” he said. 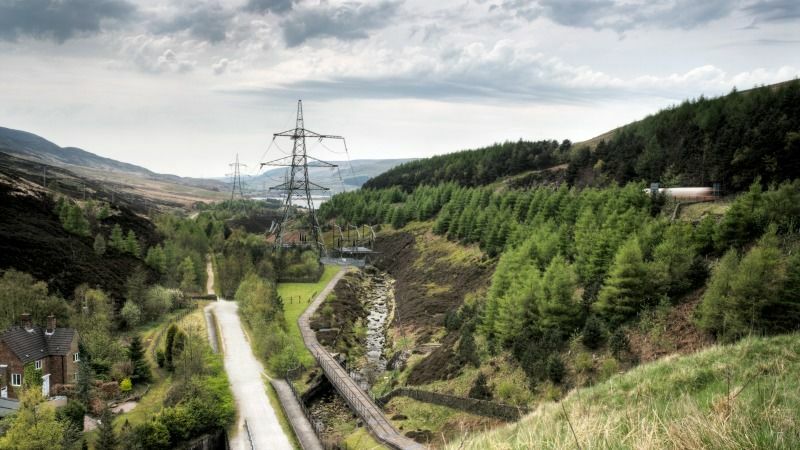 The European Commission’s Winter Package of energy proposals, unveiled yesterday (30 November), is set to boost household and local power generation, but obstacles remain. 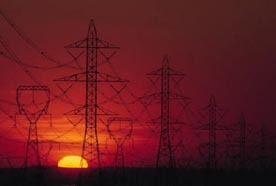 Germany exemplifies the problems that can arise when there is insufficient transmission capacity within a bidding zone. The Iberian Peninsula highlights the drawback of a lack of power lines between zones, hampering the EU vision of a single market where reindeer herders in Lapland can heat their homes with solar power from Andalusia. Speaking in Brussels last month, the Danish MP and former environment minister Martin Lidegaard said his country had done well from investing heavily in renewables while for others, such as Spain, it had proved a costly adventure. “Why? Because they didn’t have the interconnectors to sell their surplus electricity,” Lidegaard said. 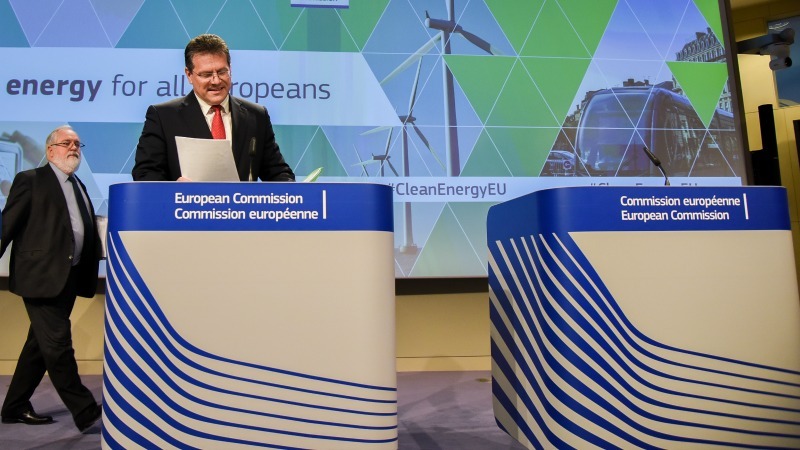 Portugal’s secretary of state for energy, Jorge Seguro Sanches, even implied at an Energy Council summit in February that the European Commission’s clean energy package puts the cart before the horse. “Setting new targets for renewables and energy efficiency for 2030 should be subject to actually achieving the objectives for interconnectivity,” Seguro said. Meanwhile, market participants await what appears to be the inevitable separation of Austria from the largest bidding zone in the EU. Germany’s regulator BNetzA has already instructed the country’s four operators of high-voltage transmission grids to lay the groundwork for a split from July 2018. “The transmission networks in Germany, Austria, Poland and the Czech Republic are technically not capable of transporting all the electricity exchanged and – even after successful grid expansion – will still not be able to cope long term,” BNetzA said in October. Splitting the zone would cause a major headache for energy traders because a large amount of electricity has already been contracted for delivery in 2018 and 2019, the Austrian regulator told euractiv.com. “The open interest is, according to our information, more than 20 billion Euros,” E-Control said. The Paris-based energy exchange EPEX Spot – which operates the markets for immediate and day-ahead delivery of electricity in the German/Austrian zone – estimates the cost of a split at €100 million a year. “Such a financial impact could also be reflected in the end-user prices,” said Wolfram Vogel, director of public and regulatory affairs. “The current set up works well,” he added, referring to market coupling, a complex, algorithm-based system that has already linked the day-ahead markets representing some 85% of the power consumed in Europe. Prices have converged across zones, and when they do not, it is “a signal for investment needs in grids”, Vogel said. Whatever ACER’s board of appeal decides, the Commission says the resulting set-up will only last until the network of transmission system operators Entso-E has completed an in-depth bidding zone review. The body mandated to work on the nitty-gritty of EU electricity market rules expects to publish its findings, which Germany has agreed to abide by, in March 2018. Then we will have a better idea whether reinstating border controls between Austria and Germany really is part of the “process” perceived by the IEA, or a temporary setback on the way to a single market for electricity. A European Commission proposal for a new EU electricity market design was unveiled on 30 November as part of a Winter Package of Energy Union legislation that promises to put consumers in the driving seat. The European Commission promised a “new deal for consumers” saying the new market design would do away with all forms of price regulation. Consumers will be exposed to price fluctuations, but also empowered to react to them, for example by moderating consumption during peak times and buying kilowatt-hours when demand, and prices, are low. The goal is to create a market fit for a growing share of power from intermittent renewable sources, chiefly wind and solar. One area that looks set for rapid growth on the back of these changes is battery storage, which could enable consumers to buy electricity when it is going cheap, and use it later when peak demand pushes prices up. 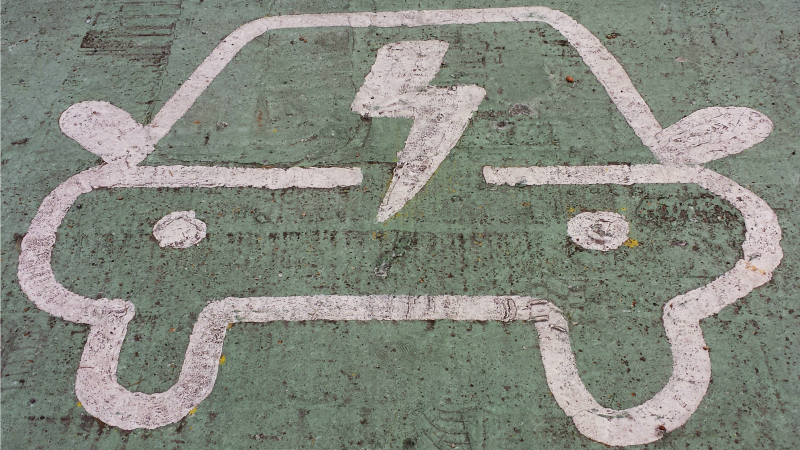 Storage capacity may also come in the guise of electric vehicles connected to the grid.